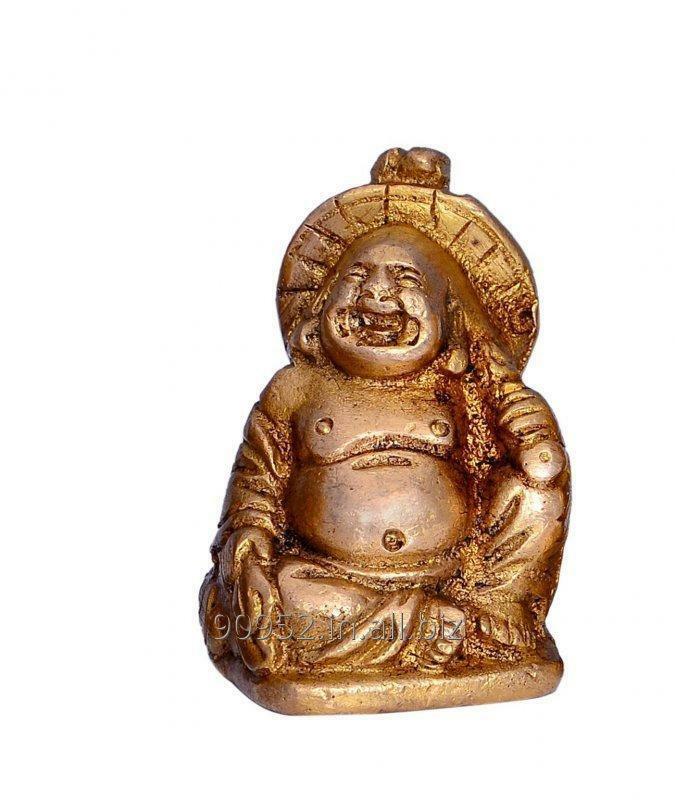 The Laughing Buddha is the Buddha of abundance and happiness. Also known as the "Buddha of Wealth". 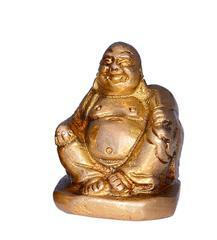 It is believed he will bring wealth and prosperity to a home or business. However, the location of placing the Laughing Buddha is important. The Laughing Buddha greets the energies that enter from the main gate and activates them manifold, and turns highly prosperous. 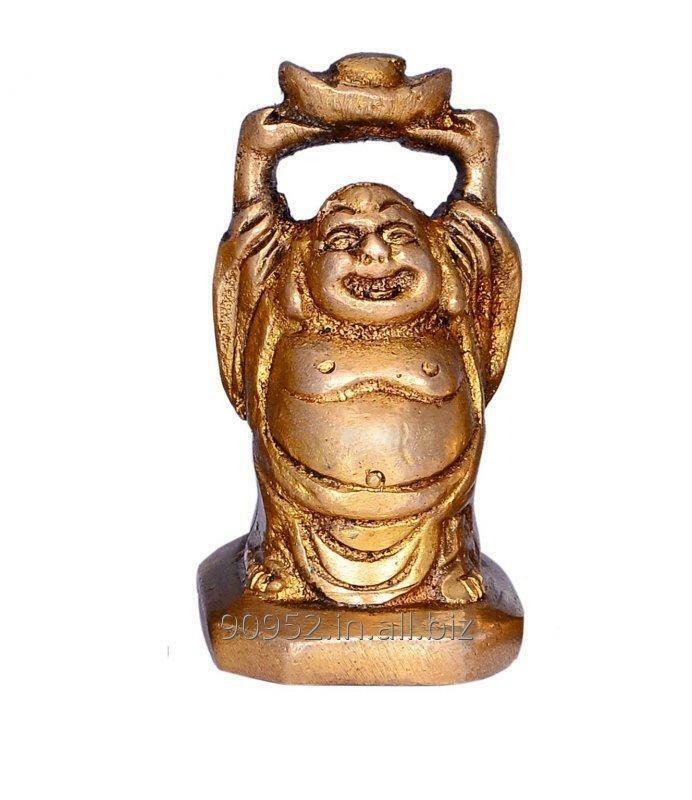 If this location is not possible, the next best place to keep the Laughing Buddha is on a side table or a corner table, which is diagonally opposite to the main door and facing the door. 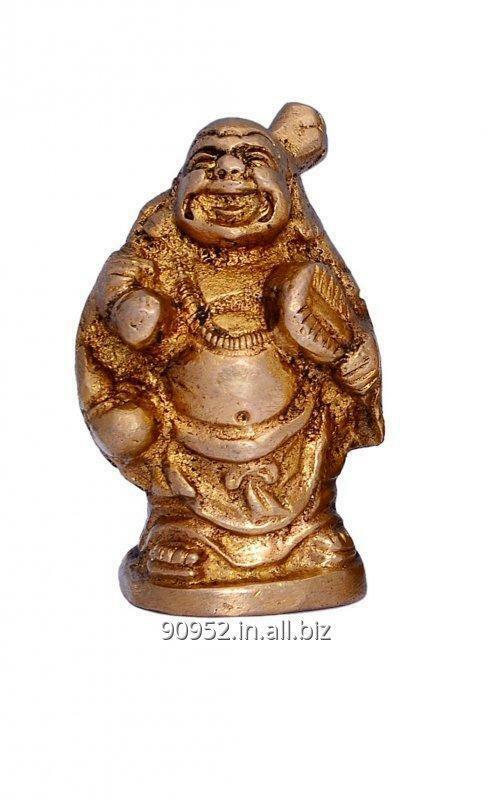 It is not advisable to keep the Laughing Buddha in a bedroom or in the dining room. This God of wealth is not worshiped or prayed to, but just displayed and its presences is purely symbolic and auspicious. 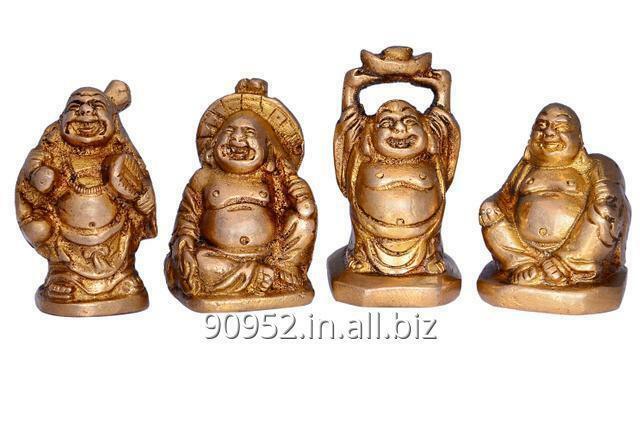 Unbelievable price on Vintage Laughing Buddha Statue Set In Solid Brass Metal in Gurgaon (India) company Purpledip Marketing.